Aside from just being adorable to look at, your pet can be more effective on improving your mental and physical health than you realize. 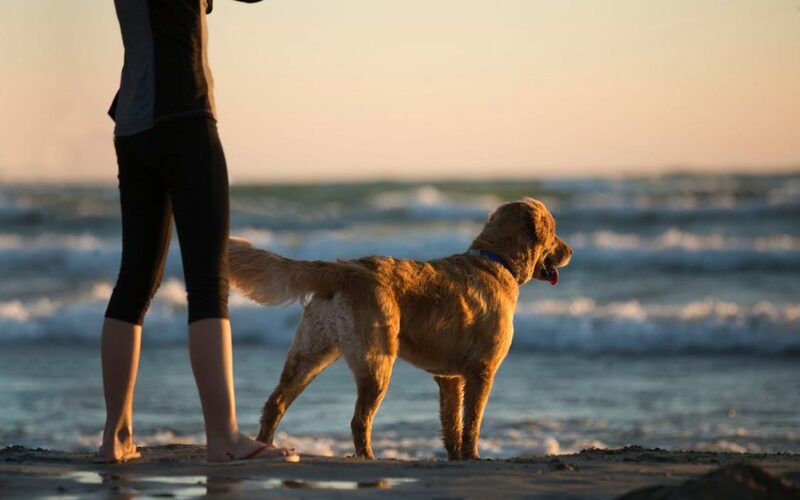 When you’re feeling tired or weak both mentally and physically there are a few easy ways that your pooch can offer you a natural brain booster. Pets have an uncanny ability to sense things that we may be oblivious too. Have you ever noticed how your dog can tell when you’re upset? These furry friends seem to be hypersensitive and attuned to your mood. Therapy dogs are even used to comfort and enliven people just by walking with them even around the block. Taking a few minutes to simply throw a ball for a game of catch can lighten your mood without you even realizing it.Take notice of how more refreshed you feel just by focusing on your pet’s energy and take pleasure on those afternoon walks. If a lack of motivation is a factor that contributes your mental exhaustion, invite your pet sitting service to do the harder tasks like regular walks.This will leave you more time to simply cuddle with your pet and get all of those heart-warming, rejuvenating kisses. Eventually try to accompany your dog walker on short walks to reap the benefits of exercise and social contact. That natural remedy for a mental and physical fog can be lying right at your feet with your pet! You’ll be surprised at how much clearer your thoughtfulness can be after regular daily walks with your furry friend on sunny days.